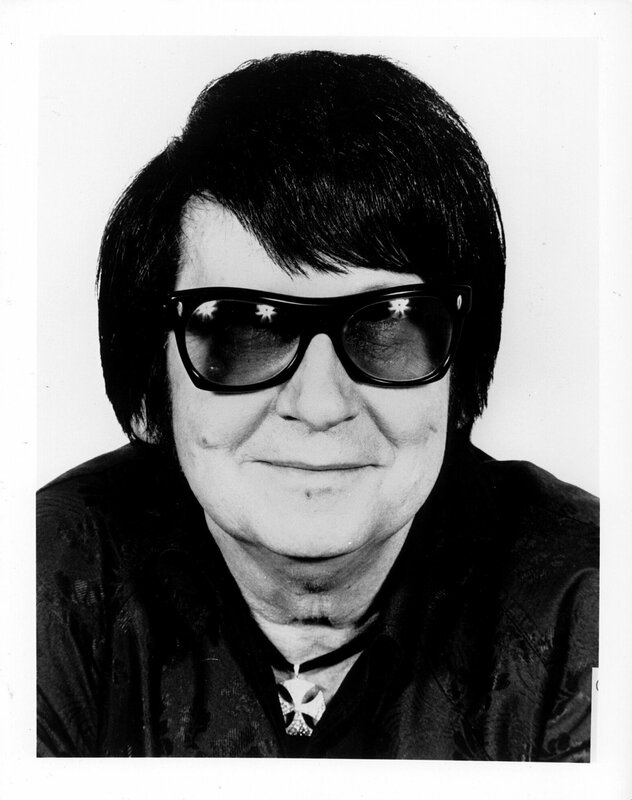 Two weeks ago I wrote about Billy Talent; today, Roy Orbison. Yup, I do love a far-reaching range of genres, bands, and artists to match my mood for the day, musical or otherwise. Back in the days of cassette tapes, I would sit near the radio and hit “record” on the tape deck when the song I wanted came on. I upgraded to having friends burn me CDs from playlists that I’d agonized over. I’d choose a genre or “mood” for a cd then proceed to labour over the order in which they should be played. Most importantly, which perfect song would set the atmosphere for the next 72 minutes of listening pleasure? Which one will be the ultimate finale to such a grand CD? The agonizing decreased markedly when iTunes, less-that-permissible music downloading, and iPods came along. Now, my genre’d playlists, like “Happy” or “Bath” or “Sleep” range from five songs to 154. It makes for one long, wrinkly, prune-inducing bath. 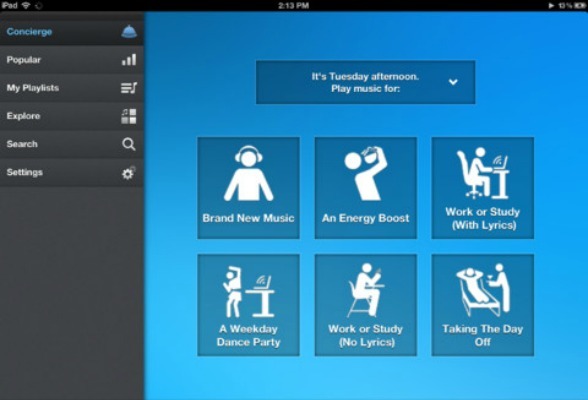 Just recently, my sister, introduced me to the Songza app that I downloaded onto my newly won iPad mini. OH LA LAAAAAA. WELL THEN!! That list of possible Saturday afternoon events covers four things that are highly likely to occur for me. Doing Housework is something I definitely need to tear myself away from my crosswords to do. 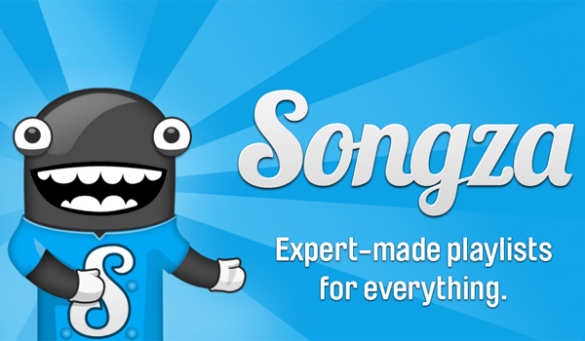 Songza suggests Feel-good Oldies; Super Showtunes; 80s Feel-good Hits; Today’s Country Hits; and so on. HOW FUN?! My Today’s Country Hits choice then gets narrowed to Country Party or Cowboy Tailgate playlists. I am now musically content. Oh, the choices. Music’s GOT to suit the mood. Songza most certainly helps create that with ease. Love it! Oh wait, I was supposed to be talking about Roy Orbison wasn’t I? He’s showed up on a number of Songza playlists I’ve chosen recently. Now, HE is the perfect emulation of what music SHOULD be. He was no knock-out hottie. He wore bland black clothes and dark sunglasses during live performances and just stood at the microphone. No dancing, no showmanship, no draw, no “personality.” Just music. Just as evoking to listen to now as it was then. That’s real music. Also, he wrote and sang Oh, Pretty Woman from that movie, ya know? Ya. That was him. Go have a listen. Crying, Only the Lonely, Blue Bayou are a few gooders that show his vocal range. He was like the male Mariah Carey of the 60s! You got it…now I need to get it….your love of detail!!!! Can you help me with playlists in May?!?! ?